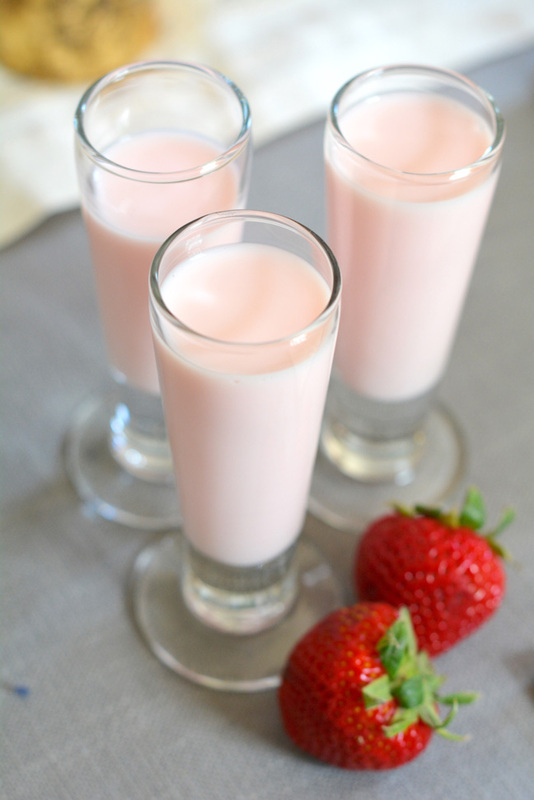 The strawberry milk recipe I grew up with consisted of a thick red syrup my mom found at the grocery store mixed into milk. 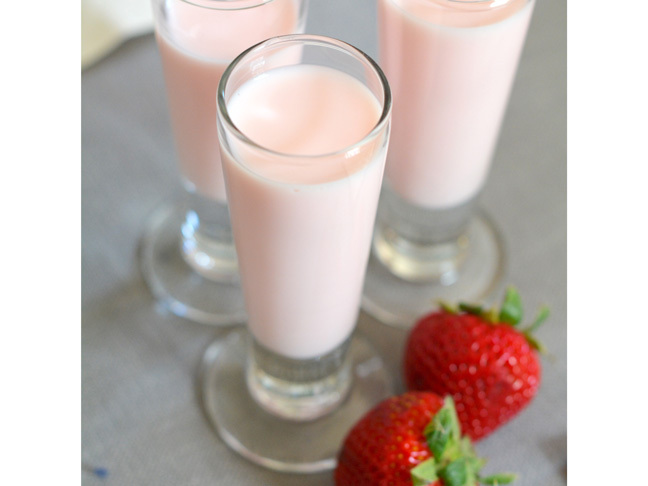 It seemed fine at the time, but when my daughter asked for strawberry milk I wanted to see if I could find a slightly healthier version. Since we have lots of fresh berries on hand this time of year, it wasn’t too much of a stretch to attempt to make it myself.